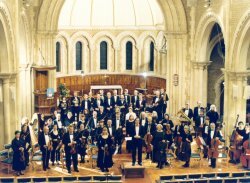 St Giles Orchestra is an amateur orchestra in Oxford. 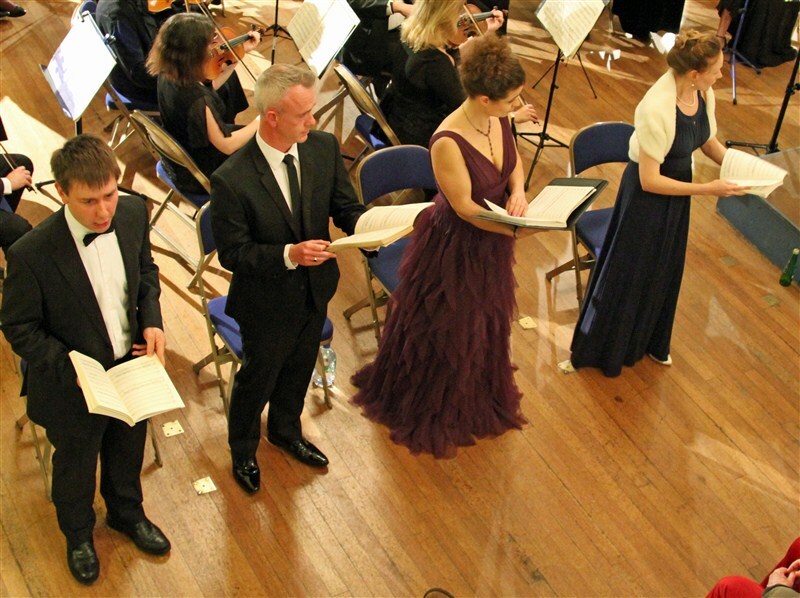 We have 50+ members and play concerts of mostly Late-Romantic repertoire to high standard in Oxford in January, April and June, and Didcot in November. Friendly but focussed rehearsals Thursdays. We thank all our sponsors and benefactors for their support. Please consider whether you can help us too. 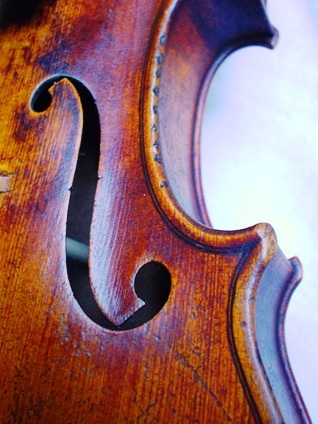 See also links below for aspiring soloists, and if you want to explore hiring the orchestra. There are also links here to previous partner events. 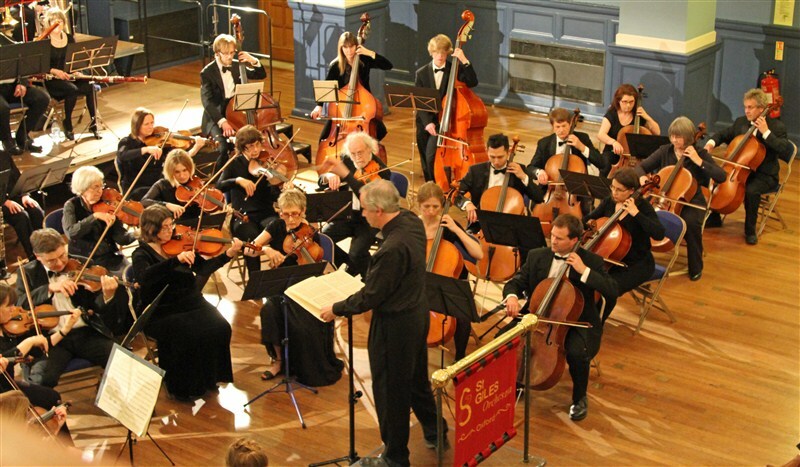 As a strong supporter of local music-making and teaching for over 35 years, the Oxford Cello School is delighted to be a Gold sponsor of St Giles Orchestra.